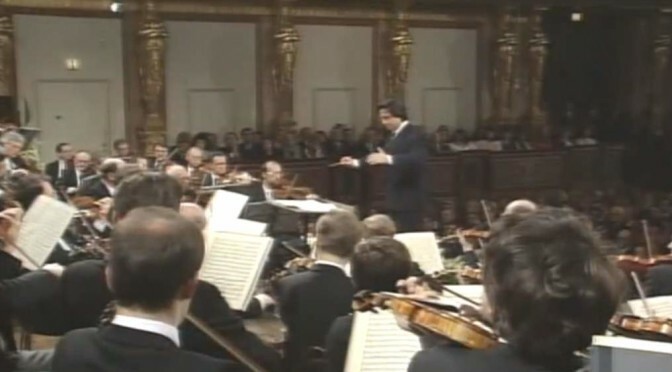 Conducted by Riccardo Muti, the Wiener Philharmoniker (Vienna Philharmonic Orchestra) performs Franz Schubert’s Symphony No. 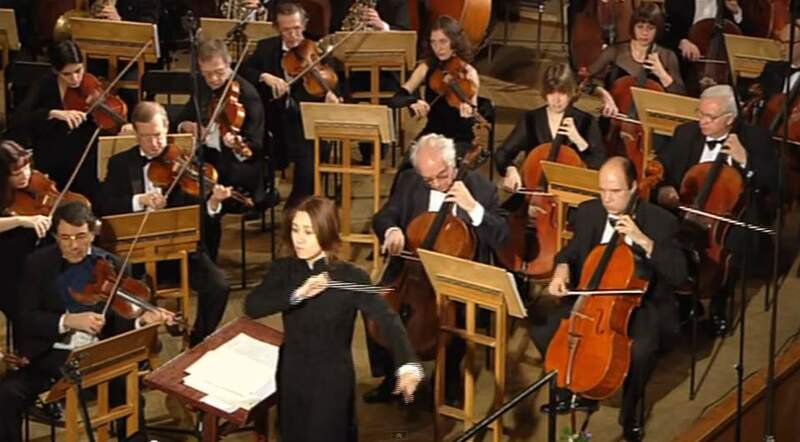 8 in B minor, D.759, commonly known as the “Unfinished Symphony”. A 1992 recording of the piece. 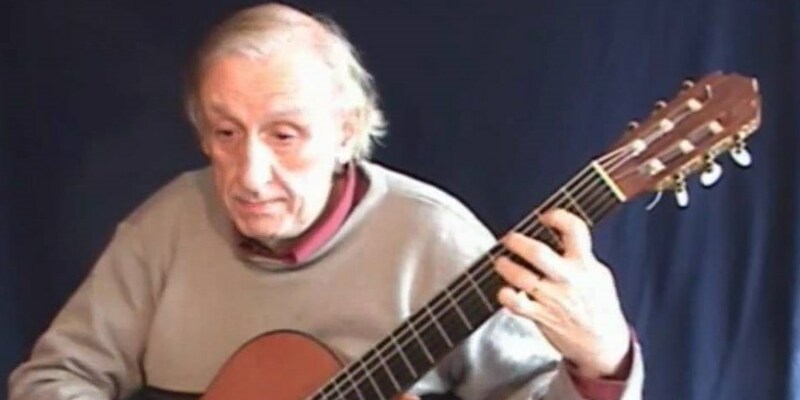 Lágrima (tear) is a piece by Francisco Tárrega, and certainly a little gem in the guitar’s repertoire. 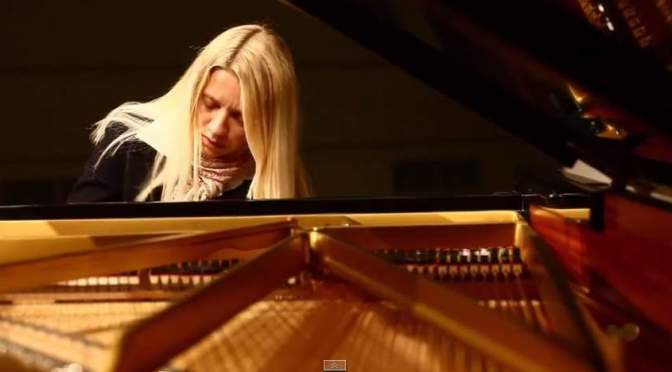 It’s called “lágrima” (tear) because of the sadness in the second section, and isn’t a piece difficult to play: the feeling is much more important than technique with this one.